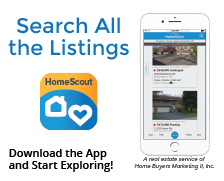 New Jersey's Easiest Real Estate Search Engine! Welcome to NJ's Easiest Real Estate search engine. 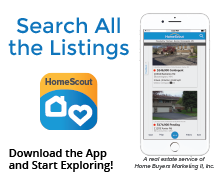 Search for residential, commercial, land, rentals and open houses with the touch of a button. Just put in the zip code and sales price you are targeting. It's that simple. Begin your home search now! Check out our featured homes to see some of the top new properties in the area. Contact us with your property search criteria and an agent will notify you as soon as a new property is listed. For more information about Homes in NJ, contact us today! Let HomesInNJ.com and it's referral partners help you find your new home.